A skateboarder was conscious and alert after being struck by a car in Ridgewood Saturday night. 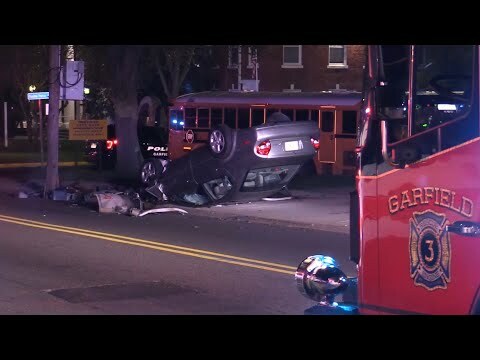 The victim sustained a head injury and was taken by a Ridgewood ambulance to The Valley Hospital after the 8:30 p.m. crash at the intersection of East Ridgewood Avenue and Hope Street. Glen Rock police assisted their village colleagues at the scene. There was no immediate word on possible summonses. Police interviewed several witnesses.